Perhaps those who could best estimate the real impact of the fire on homelessness are the people who provide direct services to those without shelter. NSPR has been checking in with local service providers over the past few weeks to find out what they’ve been experiencing in terms of people seeking resources. 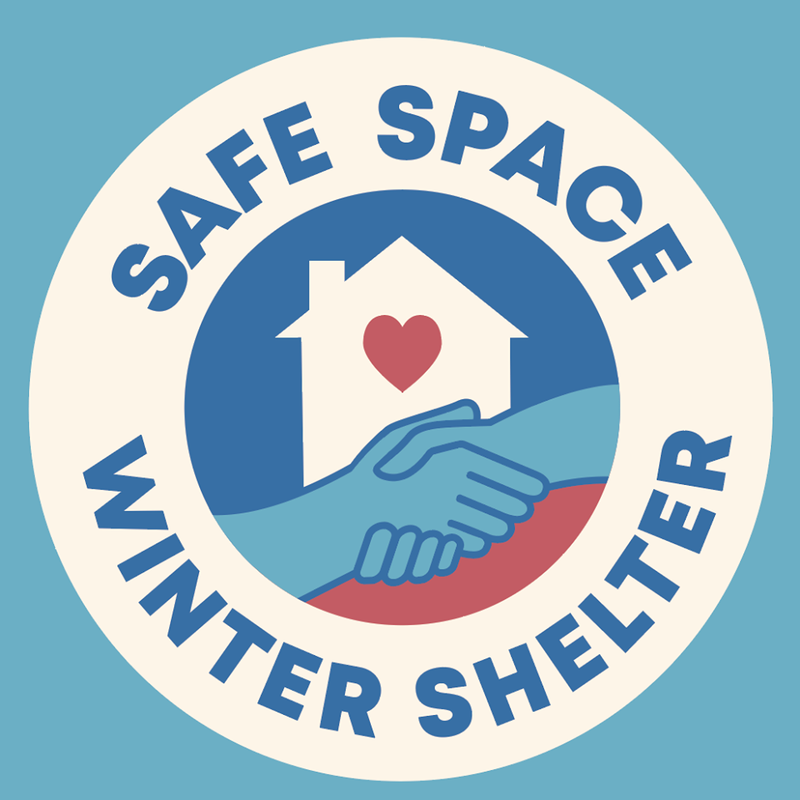 NSPR’s Sarah Bohannon spoke with Rick Narad, Shelter Operations Manager for Safe Space, which is a rotating winter shelter. She asked how this year’s shelter has been running with fewer resources available and whether or there’s been an uptick in people coming in to sleep each night. Narad said the Safe Space can house about 50 people per night. In the first four weeks this winter he said the shelter served about 1,400 people. Narad says the shelter is in need of volunteers, especially for overnight shifts. For more information visit safespacechico.org.